Are you interested in export business? 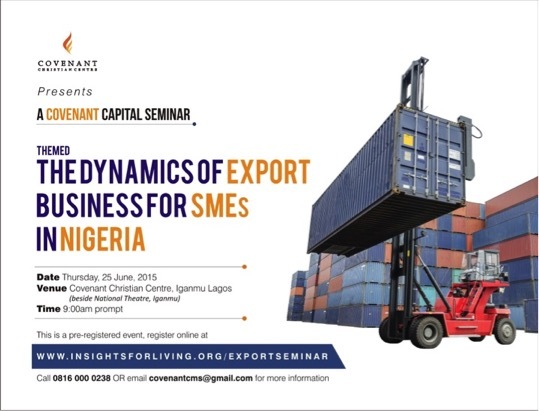 Do you have unanswered questions on export business? You need to attend this..